If you have ever seen a private investigator at work, whether in movies or in real life, you may have noticed that one of the key things they do as part of investigating a case, is to conduct a surveillance procedure. Knowing the best ways of conducting surveillance is extremely crucial, especially if an investigator is working undercover. The quality of information gathered will only be as good as the technique employed to gather it. 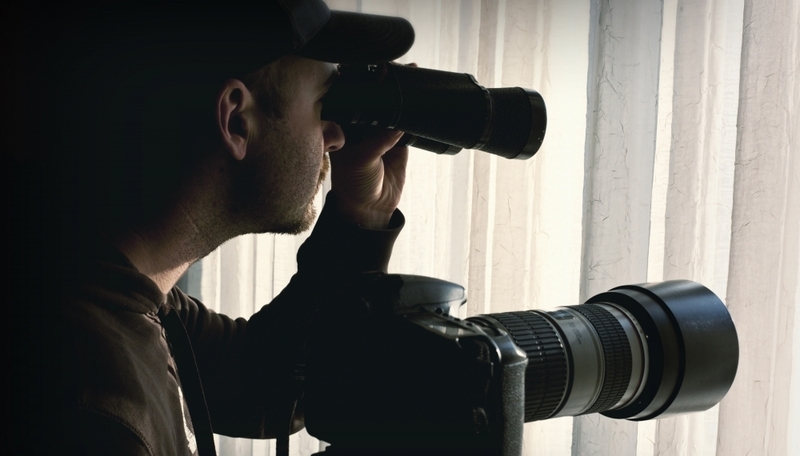 Here are some of the ways in which private investigators conduct surveillance to gather data. A bug detector is one the most common devices used by private investigator while on the job. A bug detector allows locating and even disabling spy equipment including camera, microphones and tracking devices like GPS. Bug detectors need to small and portable so that they remain undetected by other people and so that can carry on its task unhindered. 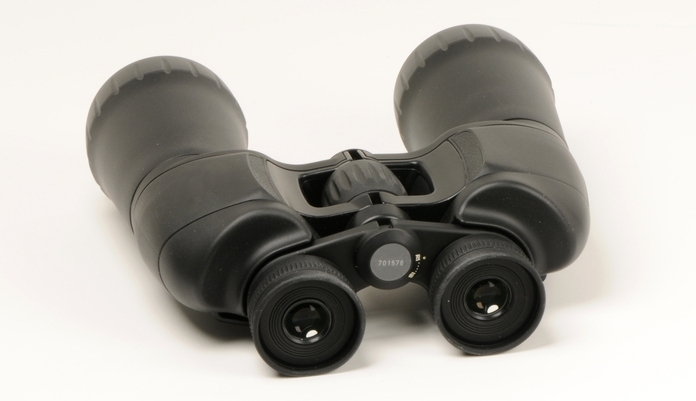 Night vision goggles or binoculars allow investigators to conduct surveillance during nighttime, which can be crucial in some cases. Cameras, video and audio recorders are some of the other equipment with which a private investigator must gear himself with in order to record interviews or notes. This is also useful in creating reports and submitting evidence. 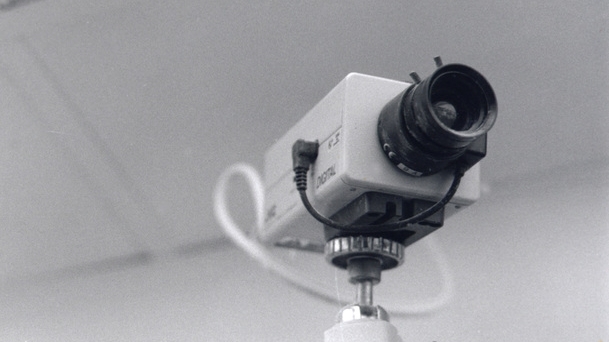 CCTVs are also used in surveillance especially in public places. Data gathered using such methods is used to follow up on leads, build a strong case and solve mysteries or resolve arguments. Technology has come a long way in the recent decades. Computer surveillance has taken on new dimensions today. This involves monitoring of traffic and data online through Internet. Internet is a vast source of information and usually provides valuable data on the actions and behaviours of people. Investigators often employ surveillance if computers to gather intelligence. Phone surveillance is another aspect that private investigators need to deal with. A telephone can be tapped into to record conversations. There are however local and state laws that regulate the surveillance of telephones and investigators need to ensure that they comply with all the local rules to avoid complications from arising later on. 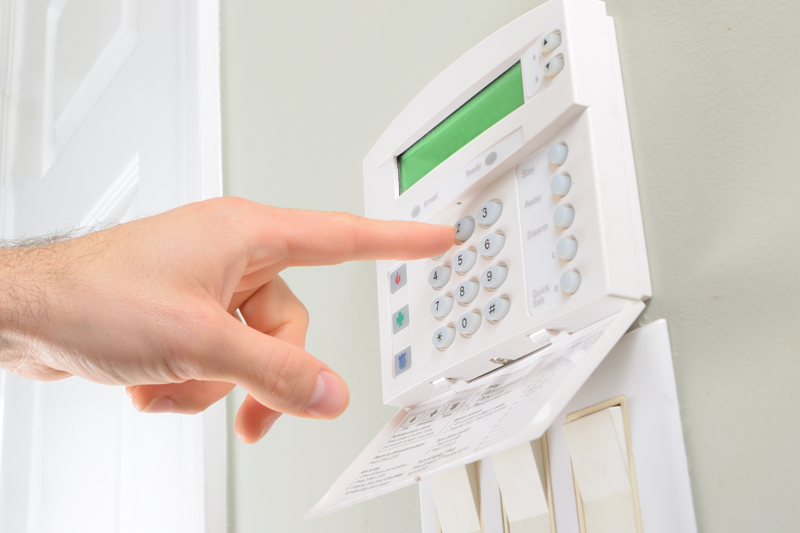 Since surveillance can fall under the realm of entering someone else’s privacy and seeking private information, private investigators often have to work with caution. Private investigators often equip themselves with the best quality spy equipment in the market so that their investigation is backed up by the highest quality of data. Surveillance need not always be electronic in nature. It could also be related to the physical observations made by an investigator. Any surveillance technique will carry with it immense risk for the detective in question, especially if he is in disguise or working undercover, which is why a detective needs to be quite adept in surveillance techniques to avoid discovery. A surveillance procedure may sometimes require the efforts of more than one detective at a time. Such stakeouts have several advantages including the fact that if in case one investigator missed out on some critical information the other investigator will be in a position to catch it and follow up.